Don't miss the opportunity to own this move in ready all brick tri-level home. Why rent when you can own at an affordable new price. This beauty includes 4 nice size bedrooms, 2 fully renovated bathrooms, and a large family room. 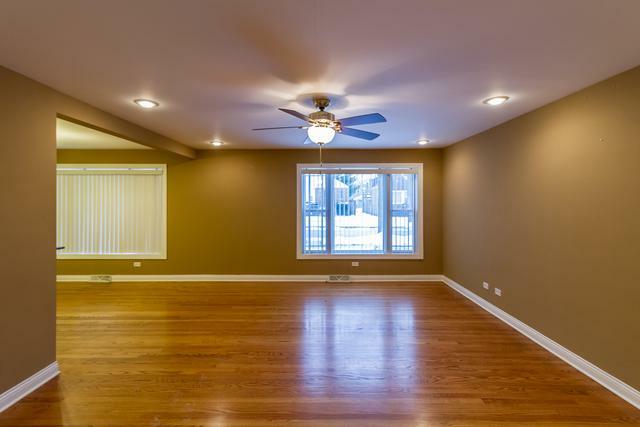 Enjoy wood flooring on the main and upper level. 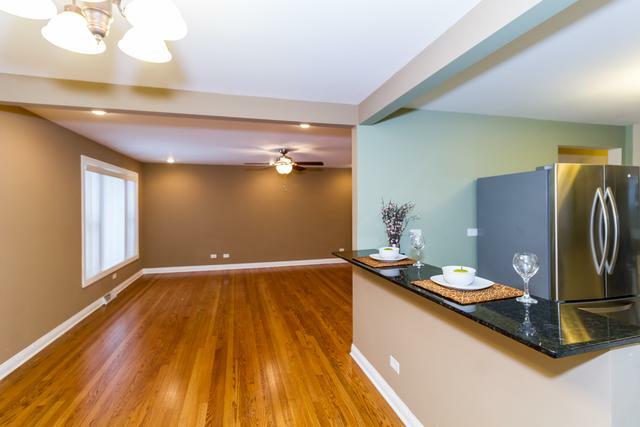 The kitchen boast Luxury white cabinets with crown molding, granite counter tops, and stainless steel appliances. 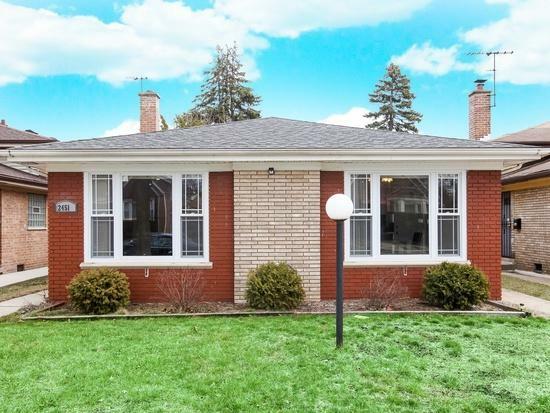 The exterior will not disappoint, with a huge fully fenced large backyard and 2 car garage. Newer roof, furnace, AC, & water heater. Schedule your showing today!